East Village Today: Extra! Extra! 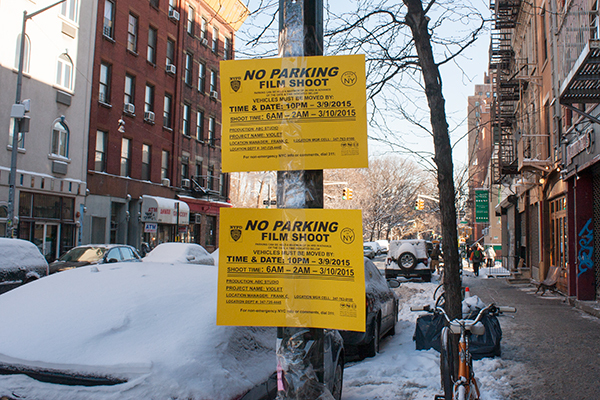 Living in the East Village is like living on a Hollywood movie lot: first, everywhere you walk feels like the set of a really cool movie you've seen, and second, movie makers are always making movies here! If you're around on Tuesday, March 10, take a walk up Avenue B and see what's going on — you could get a job as an extra! Now that's something to write home about!